This listing is for one pot holder. 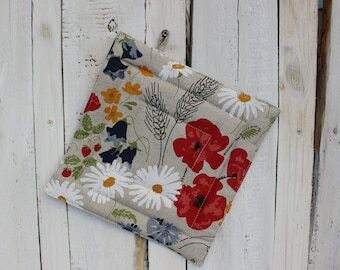 Linen Pot Holder is the centerpiece of your kitchen! Comfortable, durable and useful kitchen accessory! 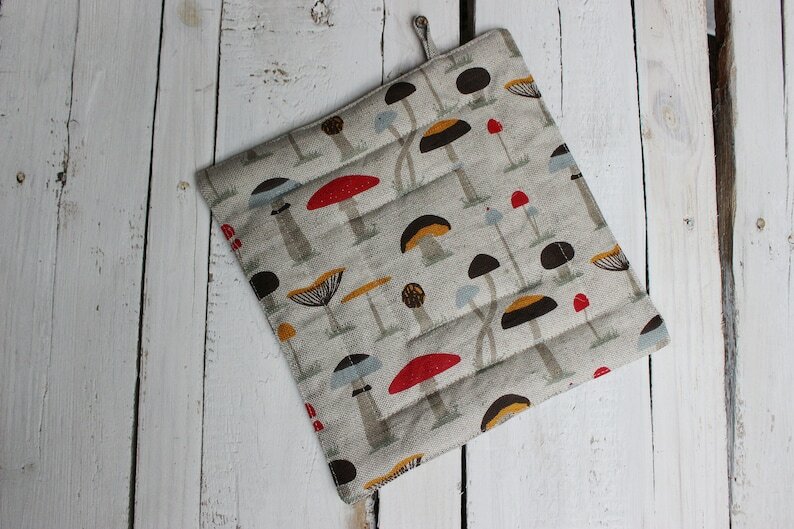 This Pot Holder is made from a linen and cotton mix, can be easily washed. Designed to keep hands safe and cool while retrieving hot items. This pot holder is a wonderful gift for him and her. Very useful for cooking!